One of the things you notice when it's spring is the birds. If you listen and look closely, that is. You realize it's mating season, and you can't help feeling amazed at the invincible power of life. A very striking contrast after such a harsh winter. Which makes it a wonderful thing that birds are incredibly fashionable at the moment. 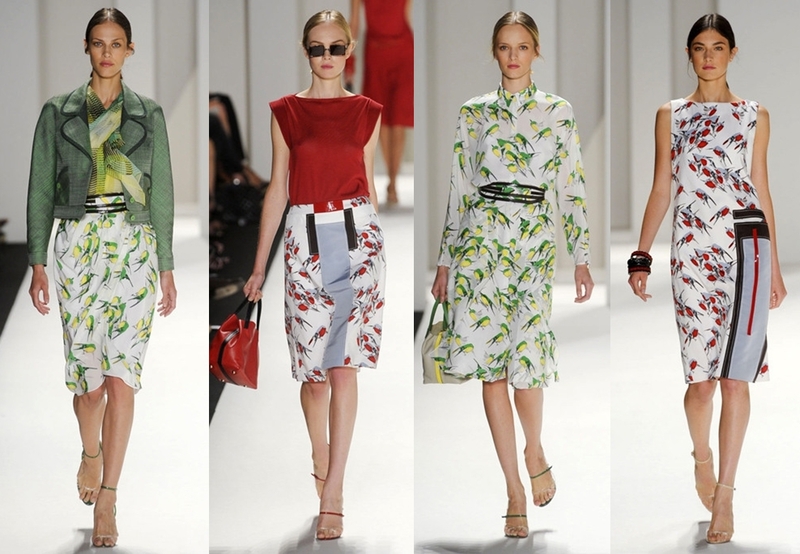 Exotic, realistic, romantic or graphic, birds were definitely on the runways, and they should be in our wardrobe as well! Just think of all the good that birds do to us. This fashion is therapeutic, I tell you! 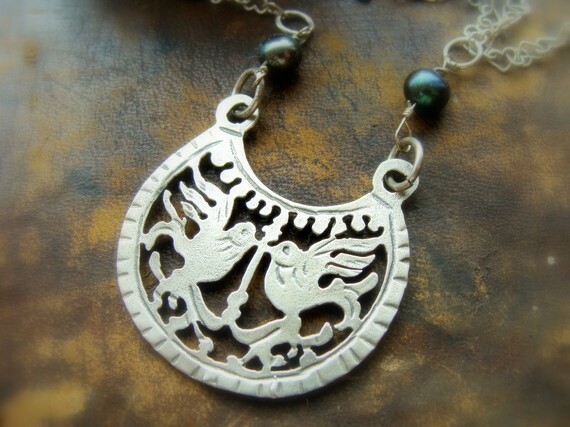 And now let's have a look at some of the most wonderful bird creations of EGST sellers. I have picked some of the most unusual ones, to highlight the creativity of our team! 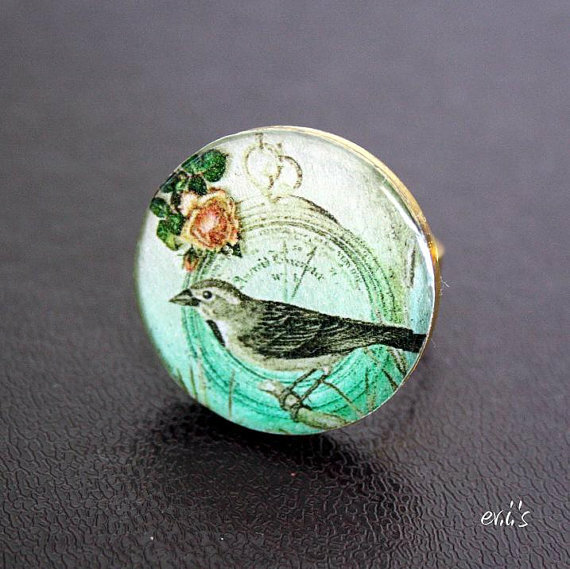 For more bird things from Greek sellers, click here. Enjoy spring! Love the designer fashion but the EGST version wins hands down!